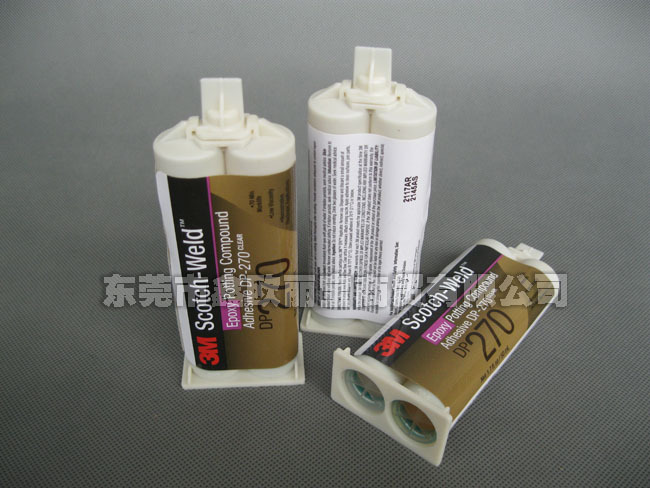 Application: DP270 transparent type can be used in many electronic applications. 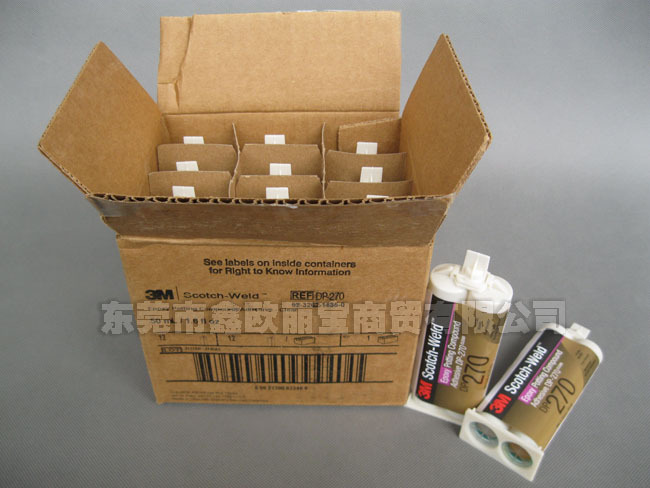 Hard epoxy resin can be long operation time. 8-12 hours reached operating strength, can be used for electronic potting glue, medical sensor encapsulation, good insulativity, copper no corrosive.